It’s one of the most popular events in the classic calendar, and the 2015 Banbury Run is now just a little more than a week away. It all takes place at the Heritage Motor Centre in Gaydon on Sunday, June 21, with the traditional Bonhams auction held the day before. 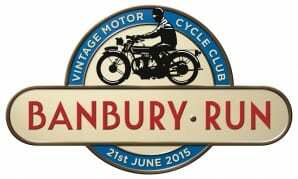 With the support of partners Footman James, Bonhams and Old Bike Mart, the VMCC is pleased to announce the 67th VMCC Banbury Run will take place on Sunday, June 21, 2015. With 500 entrants the it is the biggest gathering and run in the world for machines manufactured before 1931. 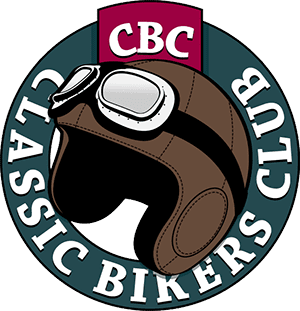 Operating through three different routes, which all converge back on Gaydon, the Banbury Run caters for those who wish to enter a timed event or those who just enjoy the thrill of riding with so many other vintage, veteran and pioneer bikes. Event partner Bonhams will again be holding a sale of pioneer, veteran and vintage motorcycles the afternoon before the run – Saturday, June 20. The venue for the sale will be Bonhams’ own sale room – Banbury Road, Shipton on Cherwell, Kidlington, Oxford OX5 1JH. 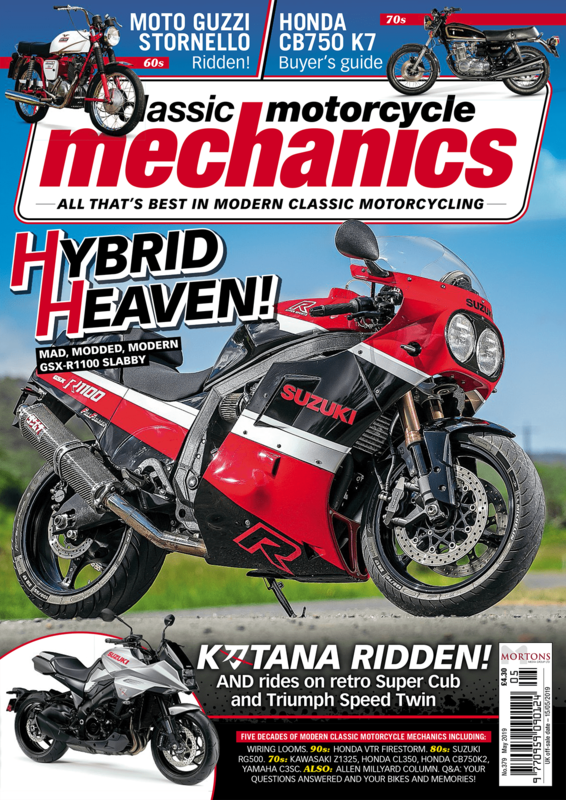 Supported by Old Bike Mart, the famous Banbury Run autojumble is always a favourite, and is one of the best sources of veteran and vintage motorcycle spares. For full event details visit the dedicated Banbury Run website.